Charges, rates and fees depend on the specific lender funding your loan. Some lenders charge lower rates than others. 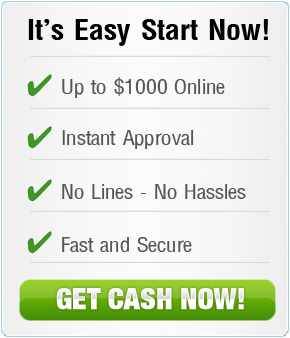 Fastcashcom.com helps match you with lenders that offer competitive rates, which makes finding a lender faster and less stressful for you!